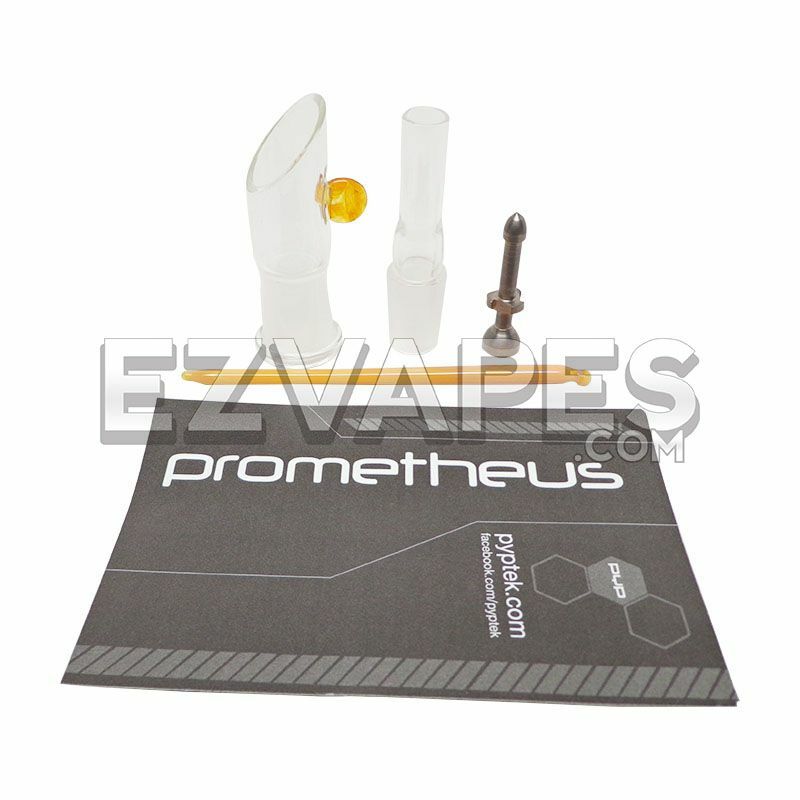 The Prometheus Universal Oil Kit quickly transforms the Prometheus Titan or Pocket pipe into a waxy vaporizer. 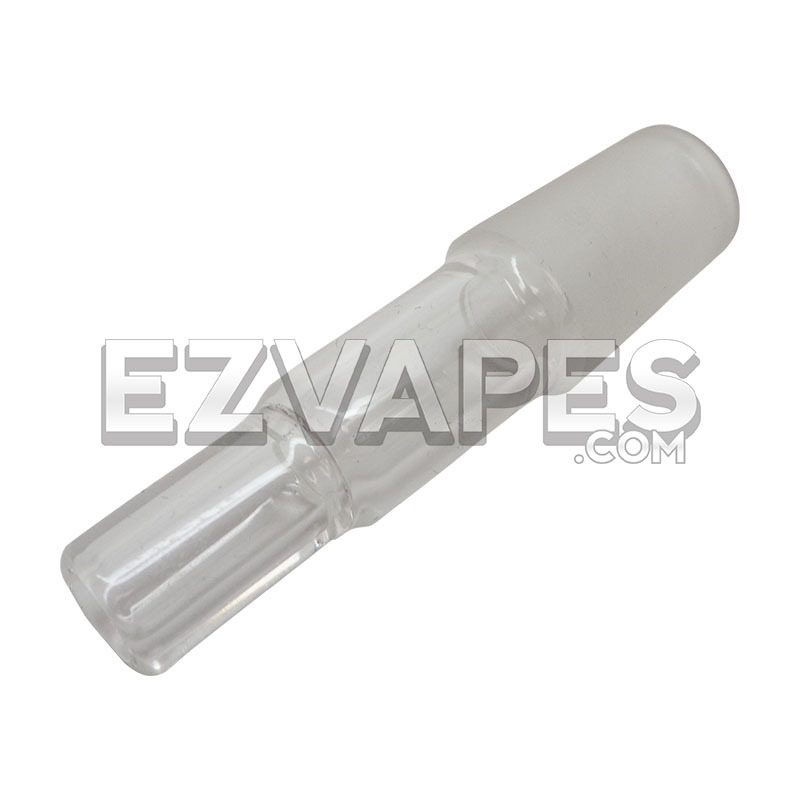 This kit can fit both the Titan and the Pocket Prometheus pipes and includes everything you need to start vaping thick essential oils on the go. 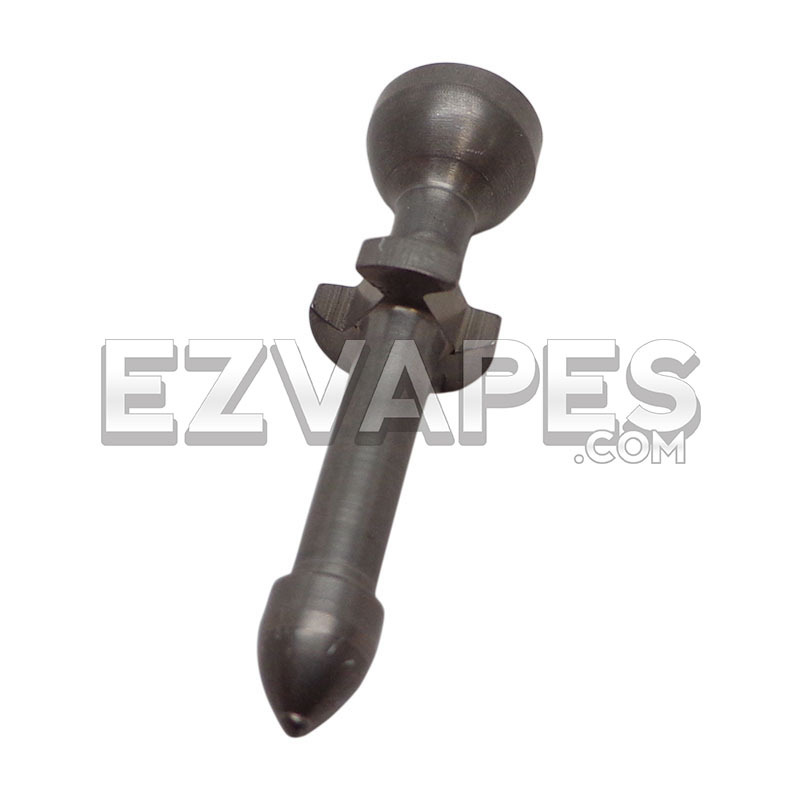 Each kit comes with a downstem and vapor dome with ground glass connection, a hand made glass loading tool, and a grade 2 titanium nail. 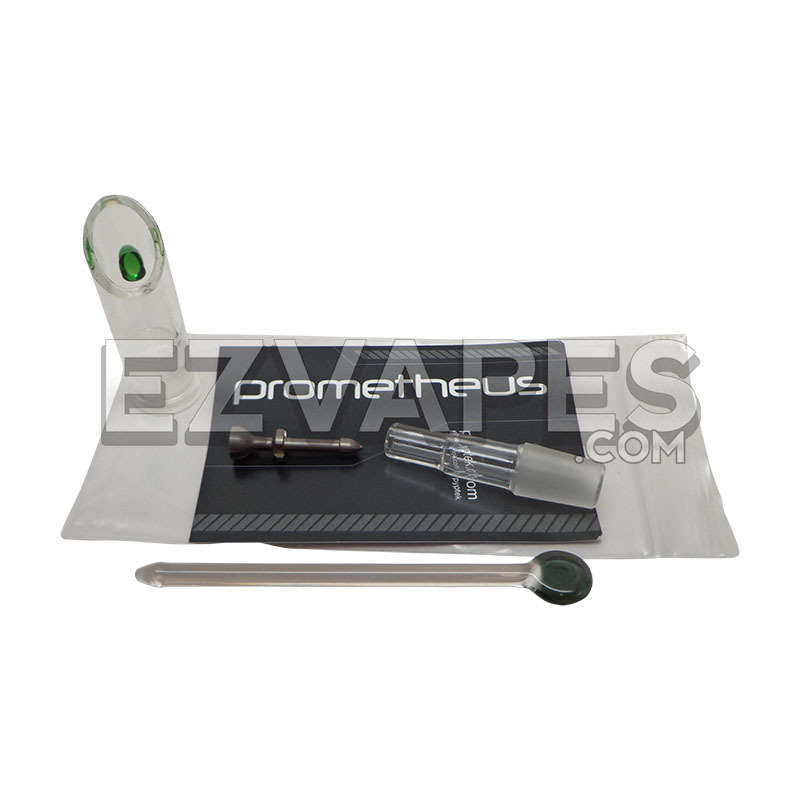 Enjoy all your Pocket or Titan has to offer with the Prometheus Universal Oil Kit. Note: Prometheus Pipe Sold separately. 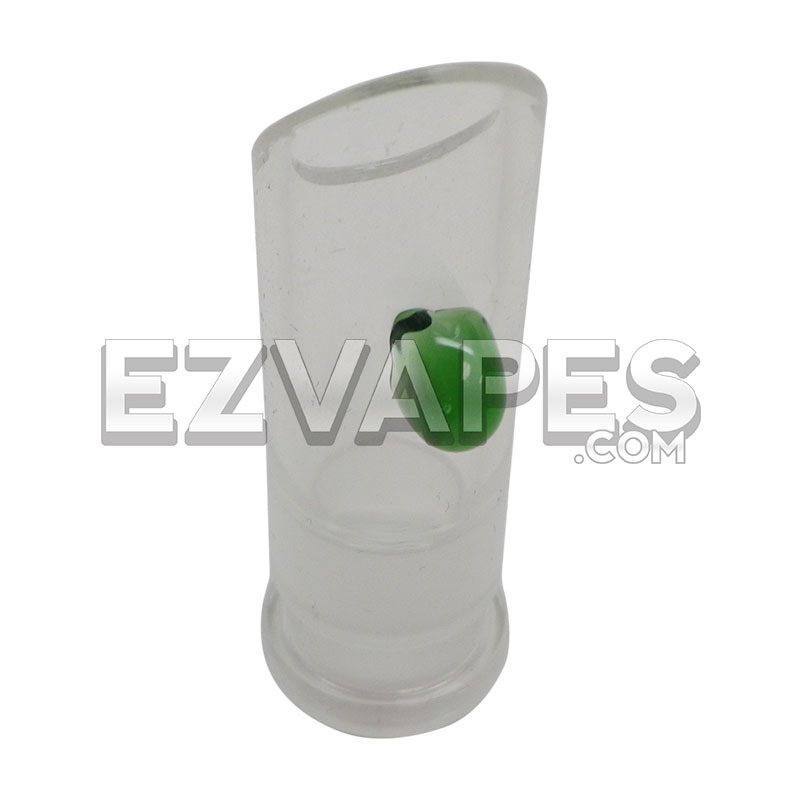 Buy the oil kit with the Titan pipe or Pocket pipe and save.